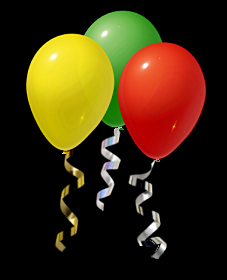 Our fun filled birthday packages ensure your child has the most memorable birthday party! As well as lots of games your child will become an assistant teacher and show off some of the skills they have learnt to their friends. 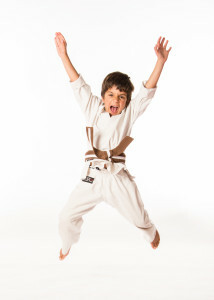 We have a lot of experience in martial art birthday parties and we are confident you will not be disappointed! Please note parties are exclusive to our students, meaning the birthday boy/girl must be an Invictus student, though they can of course invite friends who are non students to join in on the fun! This includes 1 hour 30 minutes of fun, games and martial arts. Cake cutting with the samurai sword (cake not provided) and soft drinks. You may bring your own buffet food. This includes 1 hour 30 minutes of fun, games and martial arts. Cake cutting with the samurai sword (cake not provided) and pizza for all the guests. This package is designed to make your party hassle free. All you need is the cake!